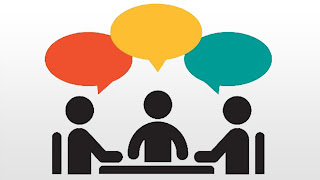 In order to have time to gather more information and explore additional options, the BISD Board of Trustees decided to reschedule the Town Hall Meeting on boundaries which was set for Wednesday, January 9, 2019 at 6:00 pm at Manzano Middle School. 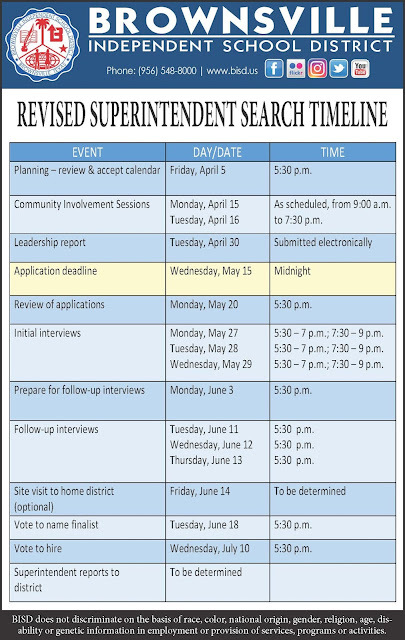 BISD regrets any inconvenience this may cause. Additional time may provide opportunities for everyone involved to reach successful results. The town hall meeting will be rescheduled for May 2019. The C&I department would like to congratulate all the students and sponsors that participated at the 2018 - 2019 Middle School District Science Fair. We had 305 projects with a total of 343 students competing in 22 categories. Attached is the list of the students that placed first through fifth in their respective categories. The top three projects in each category advance to the Regional competition on Feb. 01 - 02, 2019 at the UTRGV Brownsville Campus pending IRB/SRC approval. A special thank you to Mr. Joel Wood, Principal at Vela MS, for allowing us to use his campus for this event. We would like to recognize Ms. Cynthia Castro, Hosting Principal at Oliveira MS, Administrative Team, Science Dept., and staff for a phenomenal job. View the list of winners. 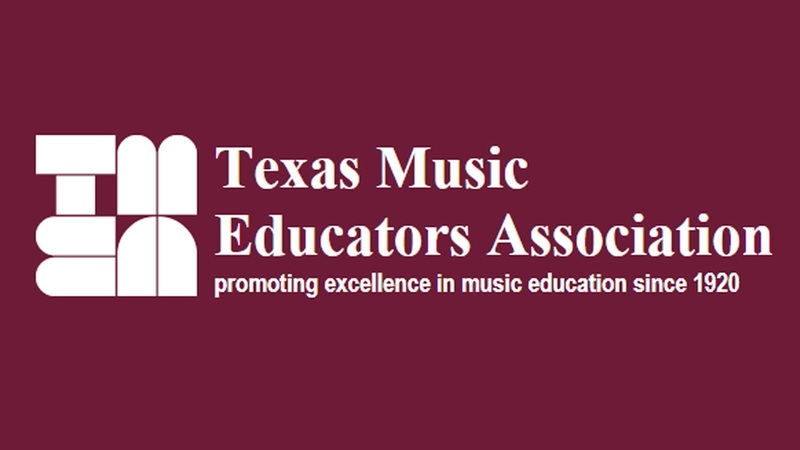 The BISD middle school bands recently competed for a spot in the Texas Music Educators Association - Region 28 All-Region Bands and we are delighted to recognize their success! BISD Band Directors have coached students in anticipation of this event since the beginning of summer. The students, some of which have only been playing for one year, must be able to play through three etudes for a blind panel of judges to determine who is the “best of the best” among the 32 middle schools! Vela Middle School surpassed its own record for BISD and Region 28. Previously held at 40 musicians, the school set a new record of 41 students selected for this important honor! 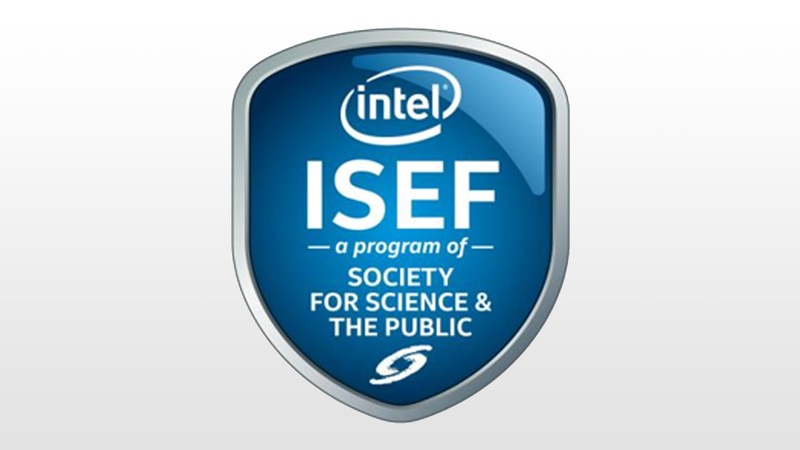 Also, Manzano Middle School garnered SIX first chairs (tying the school’s own previous record) and Vela, FOUR! Amazing! The TMEA Region 28 Middle School All-Region Bands will perform at the Donna CISD Performing Arts Center on January 19, 2019. Congratulations to these young, amazing musicians and their fantastic directors! When it comes to music, Brownsville ISD is the place to be! View the results. Project Rise: The signing of a Memorandum of Understanding between Region One and UTRGV took place this morning for the establishment of a Masters in Teacher Leadership degree. This development falls under Region One's initiative known as Project Rise. BISD is proud to announce that Porter ECHS and Faulk Middle School are part of the program's first cohort. 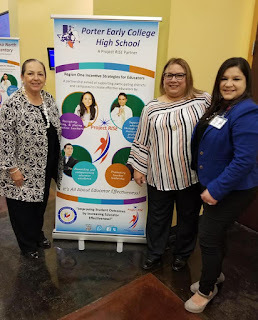 Attending this morning's event were Dr. Esperanza Zendejas and Porter ECHS principal Mary Solis. With them is Project Rise specialist Felicia Salinas. J.T. Canales Elementary was among several BISD schools recognized recently by the Chief Executive Officer of Summit K12, Mr. John Kresky. The recognition was earned due to the campus having the highest gains last year in 5th grade STAAR Science - not only among BISD schools but among the more than 100 elementary schools across the Rio Grande Valley that use Summit K12. Principal Dr. Edward Ude stated that Mr. Jose Peña and Ms. Enelda Brown, 5th Grade Science Teachers, as well as the rest of the 5th Grade Team of Ms. Michelle Gardner-Vidal, Ms. Elsa Gonzalez and former 5th Grade Teacher from last school year, Ms. Elizabeth Lopez all had roles in the gain. He also acknowledged Mr. Roman Gomez, Elementary Science Specialist, for his support of the school’s instructional program.